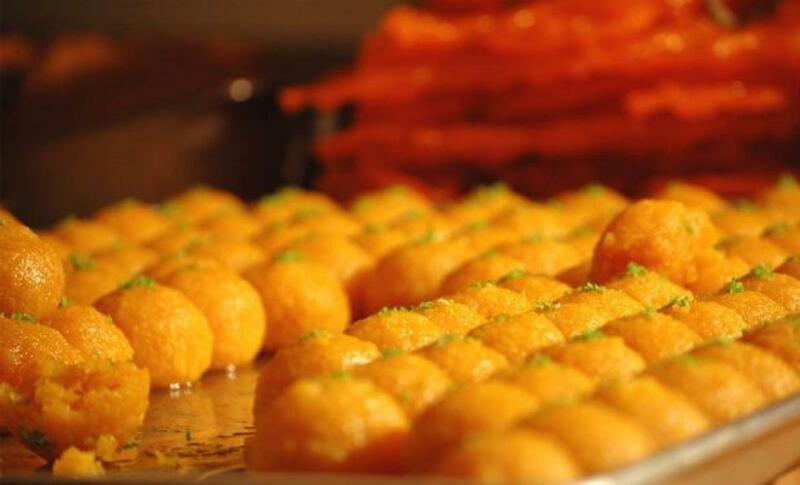 Diwali may be synonymous with sweets but fear of rampant adulteration to meet spurt in demand during the festival season is pushing consumers to switch over to bakery products, an analysis by apex industry body ASSOCHAM has said. "If trends are anything to go by, there is a considerable rise of about 30 per cent in demand for assorted cookies, low-cal premium biscuits and bakery products this Diwali as consumers shift from sweets amid fears of adulteration," notes a sector-specific analysis, aimed at assessing the prevailing market trends this Diwali, conducted by the Associated Chambers of Commerce and Industry of India (ASSOCHAM). "Growing suspicion about adulteration, together with rise in preference for healthy and low-fat products, has hit the demand for traditional sweets which has fallen by over 50 per cent, especially those made from milk," ASSOCHAM secretary general D S Rawat said, releasing the findings. "The Rs 25,000-crore biscuit industry in India is making merry this festive season and its business is likely to grow by leaps and bounds owing to multiple factors like attractive packaging in different shapes, sizes and flavours, quality control, longer shelf life and others," said Rawat. "Considering there is an emotional value attached to traditional sweets, branded sweets market is doing a brisk business," he added. India's traditional sweets market which is worth over Rs 50,000 crore remains largely unorganised and constantly faces threats from rising prices of key raw materials like milk, butter, sugar and dry fruits, and therefore, many resort to use of inferior or adulterated ingredients and in some cases, they may even use chemicals to keep down the cost. Biscuit hampers are selling like hot cakes and have even surpassed demand for chocolates and fruit juice packs owing to their growing acceptance amid varied Indian palates and are affordable, highlighted the analysis. ASSOCHAM interacted with about 100 leading sweet shops countrywide to enquire about demand for traditional sweets during the festive season in the past two weeks. Majority of sweet shop owners/representatives reported drastic dip in demand for sweets to the extent of about 25-50 per cent. They said they have started using more of dry fruits and less of mawa and other dairy products which has increased their cost by about 15-20 per cent.